Bentley has teased a mystery centenary celebration model, but with one clue as to its heritage and inspiration – the No.9 4.5-liter 'Blower' from the 1930 Le Mans 24 Hours. To commemorate Bentley’s landmark centenary year, 2019 will witness the introduction of a special edition vehicle. To be presented at the Geneva International Motor Show on March 5, Bentley’s celebration model has apparently been inspired by one of its iconic racing machines – but not the one enthusiasts may be expecting. Born out of engineering prowess, Bentley Motors Limited was founded on July 10, 1919. Established with a simple objective – to build ‘a fast car, a good car, the best in its class’ – the British marque employed this guiding principle to dominate pre-war motor racing and produce luxury vehicles for the social elite. Bentley has remained steadfast in their secrecy, bar a small glimpse of the new car’s black grille, boasting a centrally-placed number nine. We believe this is a direct reference to Bentley ‘Team Blower’ race car no.9 – a 4 1/2-litre 'Blower' that competed in the 1930 24 Hours of Le Mans. 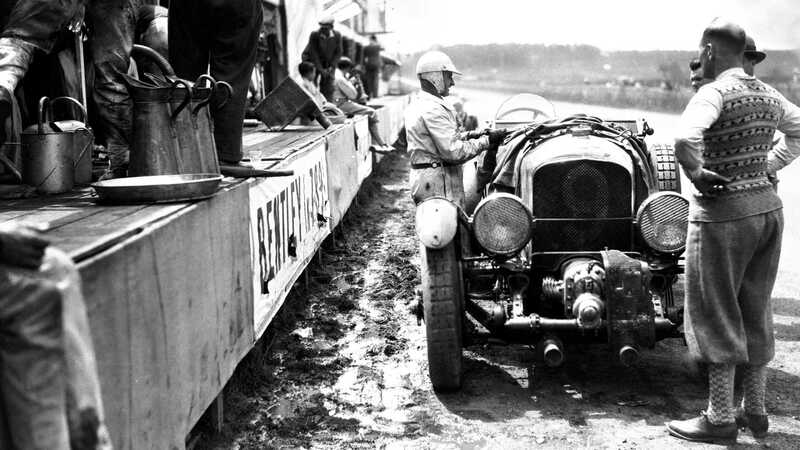 'Blower' no.9 currently stands as ‘the most famous Bentley in the world’ according to enthusiasts, due in part to its provenance as one of four Blowers crafted as track warriors at the behest of legendary racing driver Sir Henry ‘Tim’ Birkin. Apparently, of the four, no.9 was his favourite. 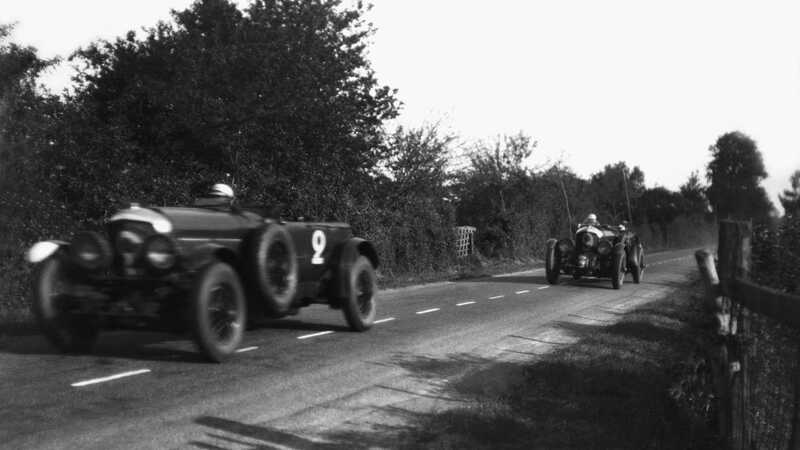 The racer was powered by a supercharged 4.4-liter inline-four engine, driven by Sir Henry Birkin and Jean Chassagne. As a pair, the duo completed 138 laps before dropping out of the race. The choice for inspiration may appear odd to those who hold an understanding of Le Mans history, for No.9 did not win the endurance event. The title went to another Bentley powered by a larger 6.6-liter inline-six unit. However, No.9 achieved the fastest lap around La Sarthe that year; 6 minutes and 38 seconds. And it did so in dramatic style that changed the history books. 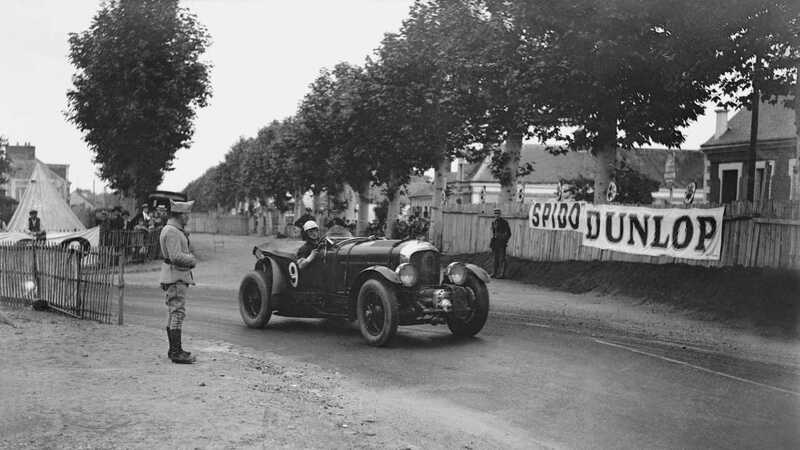 Racing against Rudolf Caracciola’s Mercedes-Benz SSK, when one Bentley was required to wage war against the German and push the Benz beyond its limit of mechanical endurance, Birkin set out onto the track without a moment's protest. 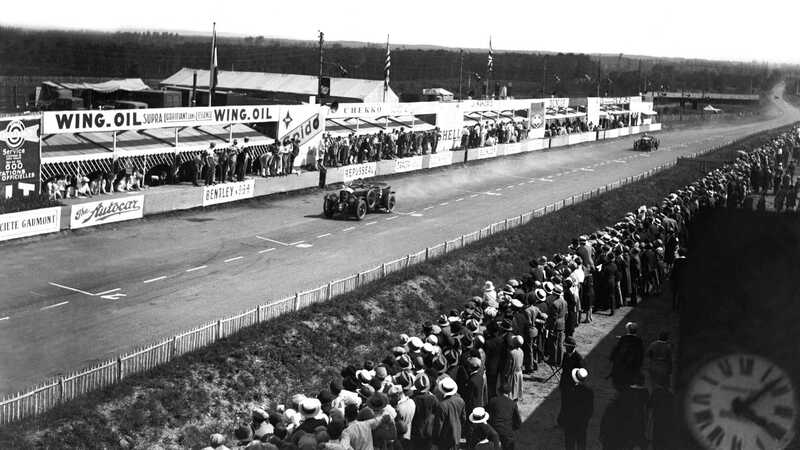 Catching the Mercedes upon the Mulsanne Straight, Caracciola ensured the Bentley could not pass with strategic track dominance. Rather than play such games, Birkin tanked through the grass at speeds beyond 125mph. This is when a back tyre threw its tread. Rather than delve into the pits and waste time, Birkin instead set a record lap time that would stand for the entire race. The tyre eventually exploded and Birkin was forced to retire, although the action earned him – and the car – admiration from across the globe. Admiration we believe Bentley is now celebrating.